The leaves are now falling and the air has got considerably colder, which means autumn is well and truly upon us. With this new season upon us, it’s time to do the seasonal maintenance checks on the home to ensure its prepared and in good shape for wintertime. 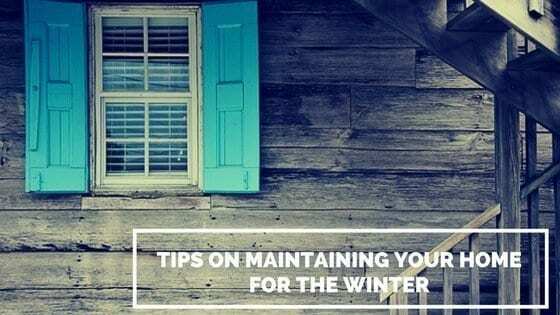 By keeping on top of these maintenance checks you can try to ensure that you won’t face any unwanted issues throughout the winter that could cause you problems through the coldest part of the year. One thing that most homeowners overlook when they think their home is starting to feel colder and there are sudden drafts in certain rooms, is that it could be caused by the windows and doors. Over the months, your windows and doors will wear, which can cause the frames to warp and as a result of this, air will be let into the house. Go around each window and door and ensure they are fully sealed, to ensure no cold air can filter through into the house. 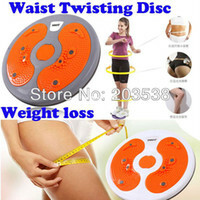 This will also help to save money on your heating bills! Now is the perfect time to get a professional in to check your gas and boiler. One of the most common household issues throughout the winter is boilers failing and gas cutting out. This can result in you being very cold and unhappy, which is the last thing you want. By getting an engineer out to check that your boiler is in good condition and ready to face the cold weather, you can rest assured that you’ll have a warm home to go back to every day. It’s important to have your boiler and gas checked regularly anyway, as this will let you know if there are any potential issues and if so, how you can get them sorted before they become an even bigger, more expensive issue. You may not notice the condition of your fences and gates whilst the weather is nice, but the moment the heavy wind arrives you often find that your fence takes a clear beating. When the bad weather arrives, you often find that fences lose their slats, gates come loose from their posts and the worst-case scenario is that the fence ends up in someone else’s garden. Call your local timber merchant to come and asses your outdoor fencing and any gates you have in your garden, as they will be able to advise you on what needs to be done and potentially help you to fix the issues before they become worse. Small issues such as rotting wood can also come to light when the heavy rain kicks in, and it’s difficult to fix these problems when the weather isn’t on your side. After a heavy night of bad weather, your clogged-up gutters and drains are going to reach a point where they cannot take anymore. This will then cause the water and debris that has gathered in the area to overflow and leak onto your garden or down the side of your house. To avoid this from happening, take a ladder and safely check all gutters and drainage pipes around your house. Scoop out any leaves and other debris that has gathered up there and throw it away. By cleaning out these areas, you are enabling the water to flow freely through the drainage system to avoid overflowing or clogging up and causing issues further down the line. There’s nothing worse than having to make your way up the driveway and to the front door in the pitch black, especially if the weather hasn’t been good. Check all of your homes exterior lights to ensure that the bulbs are new and ready to keep the house lit throughout the darker days. With it becoming dark at 6pm soon, you want to ensure you feel safe and secure when moving around the outside of your home, and having all lights in working condition will help you achieve this.